Wherever you lead and whatever your role is, your impact is determined by how well you know yourself. Personal effectiveness and leadership effectiveness are determined by your degree of self-awareness, and your awareness of how your words, actions and attitudes impact those around you. 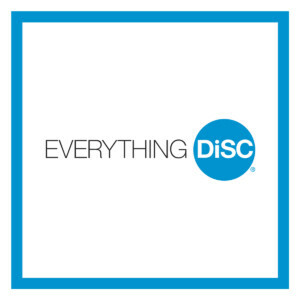 Everything DiSC is one of the most powerful tools for insight that we have ever used. DiSC gives people a simple, powerful, and memorable way to understand themselves and those around them, and the priorities that drive them. Gain better insight and appreciation into the communication and work styles of each member of your team—whether it’s at work, at home, or in your community. Check out this video for more information about this great suite of assessment tools. For more information about all of these great products – head to our partner site. Head here to see our list of DiSC Solutions.